Knitting Archives - Page 2 of 3 - Creativity Strikes! If you’ve been to the Scottish islands or highlands you know there are a LOT of sheep. A lot. So it stands to reason there would also be wooleries. Yes! 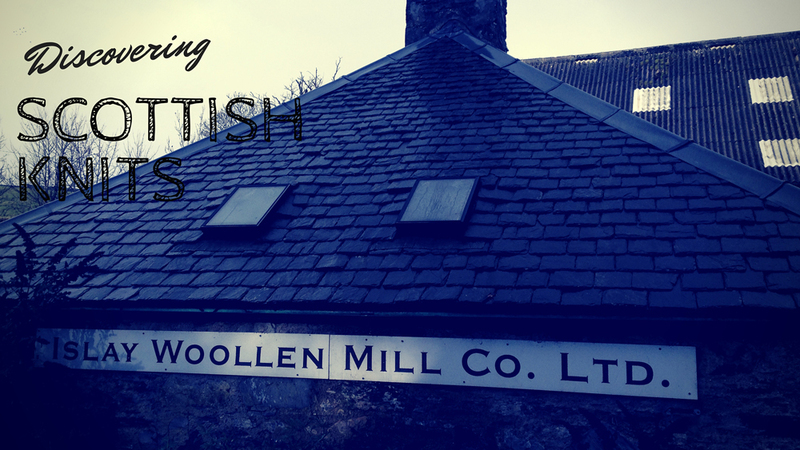 Scottish knitting and weaving is amazing. And the mill I stopped in was nothing short of awesome. Established in the late 1800s, the family-run business operates out of a historic stone building and uses Victorian-era machinery. We watched a blanket being made and couldn’t tear ourselves away. A-maze-ing. Slow as molasses I’ve made my way through Socks My Way by knitter, author, and mathematician Lara Neel. If there are two things in this world I struggle with it is socks and math. And this course is FILLED to the brim with both. In a good way, it turns out. The Cozy Cables Toque Pattern is for sale on Etsy and I can vouch for it! The instructions are easy to follow, even if the cables seem complicated at first glance. 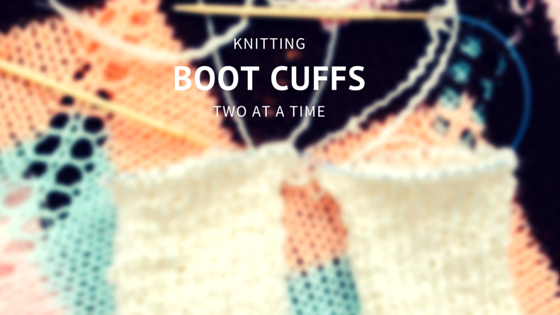 You should be an intermediate-level knitter, which means you should understand the basic concept of a cable, be able to knit in the round, cast on and off, decrease, and (gasp!) make a pom pom! In practice I suffer from the tendency to rush. I don’t use enough yarn and spread the yarn bits around as I cut. Making it difficult to tie a string around the, you know, bits. The good news is I’ve scoured the Internet and found three foolproof pom pom tutorials (technically four) for people like me. People who need help making pom poms. I had a revelation this week, I should have an Instagram account for arbynwear. Up till now I’ve flooded my personal account with (increasing) knitting photos and I’m quite certain my followers have had enough. So I took the plunge.